The primary goal of every business is success. And this goal is engraved in the minds of everyone in the company for the executives down to every department staff. Since this goal is shared, everyone does their best in order to achieve it. Without this goal, the business will lose its sense of purpose and direction and will also lose its focus on what they should do. Without an aligned goal for everyone in the company, its demise is ultimately inevitable. 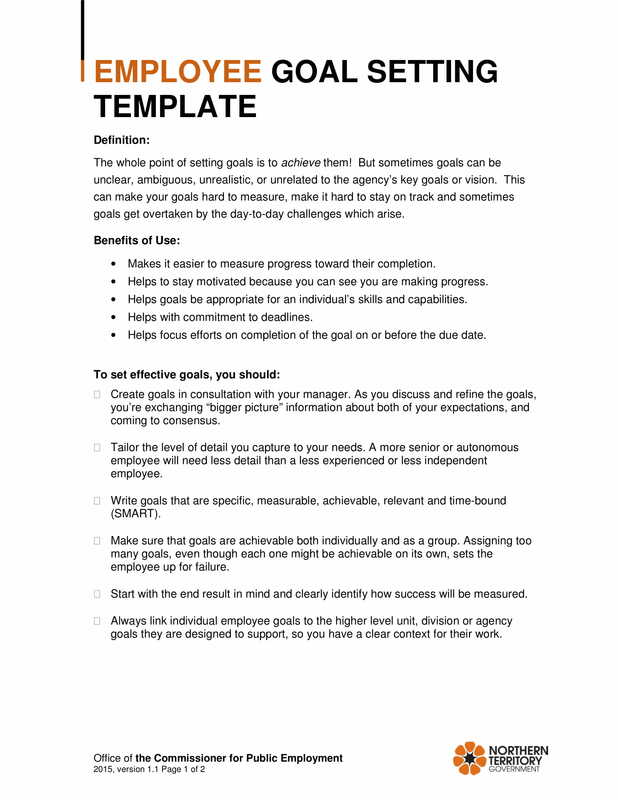 With that said, one of the most commonly applied goal setting strategy in business is employee goals setting. 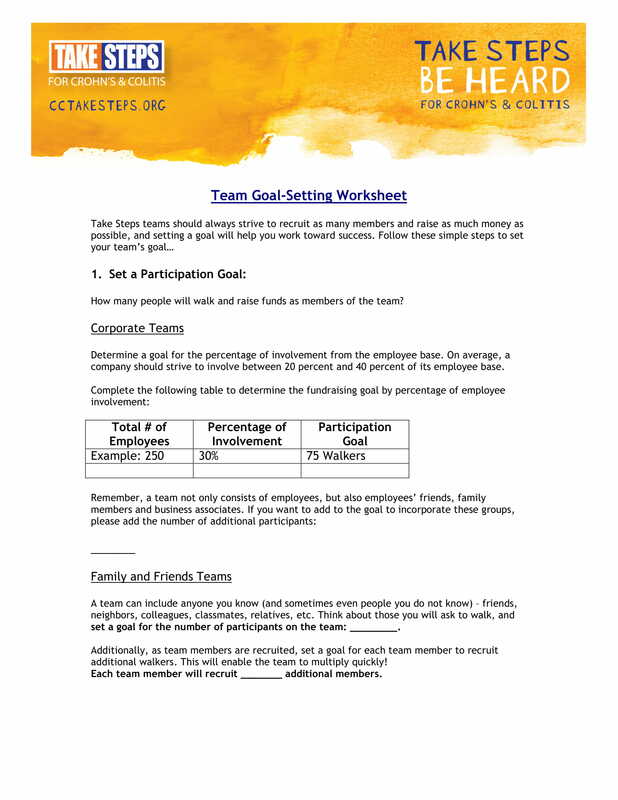 Employee goals setting is the development of an action plan designed to motivate and guide the employees toward a unified goal. This means that it is the act of setting goals for the employees in order to keep the business from failing. When you look at it in another perspective, it is basically just a part of their responsibilities to do certain tasks that will ultimately lead to the success of the business. 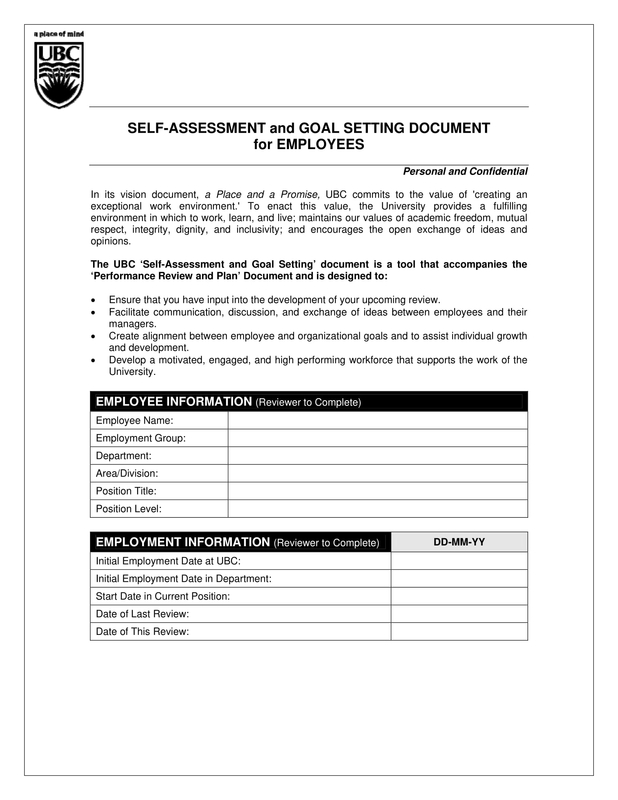 However, through effect goal setting, each employee will be given specific goals that they need to achieve along with the corresponding timeline they should be able to complete. Although it is part of their responsibilities, the goals that have been set specifically for them will cause a ripple effect that can affect the company. Since every process and procedure in the company is interrelated, the failure of one is also the failure of the other and so on. That is why it is important to give employees goals that they need to achieve so that they can remain focused and determined. If you’re one of those people who can effectively function when there is a set of goals you want to achieve, applying it in your business is also beneficial. Setting goals for you and your employees will determine the faith of your business. Yes, it is that serious. Some small businesses have failed due to failure in setting clear goals and failure to give employees direct tasks that helps the company achieve its overall goals. With that in mind, setting clearly defined goals is as important as setting your company’s overall goals. Failure to provide your employees can lead to losing focus on the right things to do in order to achieve the overall goals. Your employees may start prioritizing other tasks instead of the tasks that will affect the company’s overall success. 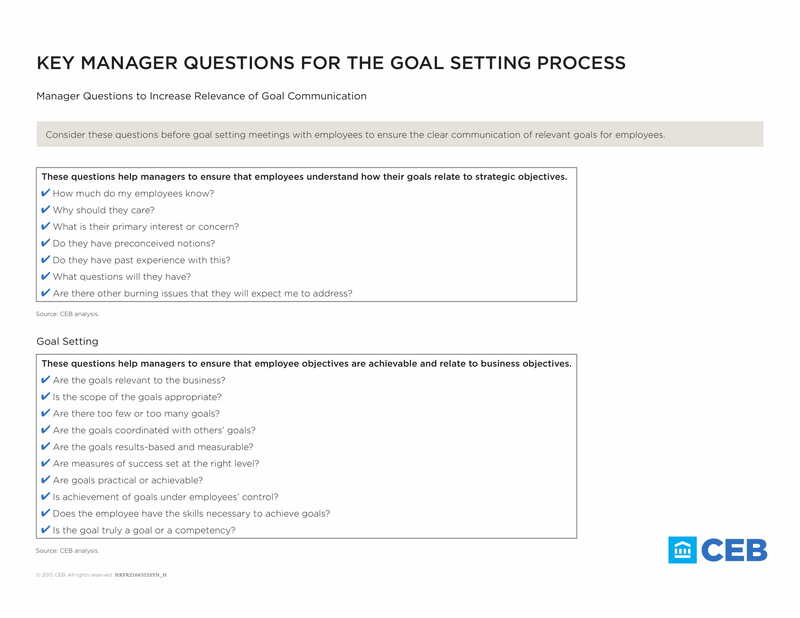 With that said, employee goal setting is important because it helps the employees focus on a specific task and helps them prioritize tasks that are more relevant and important to the current company goal. Aside from that, the goals that were set for the employees will help keep them motivated especially since if there are rewards and incentives that comes along with it. Furthermore, setting goals for your employees will allow you to use your employee’s expertise in its full potential. The skills and knowledge that your employees have can be used for the benefit of the company and will greatly help its success. In addition to that, the goals will also harness and improve the capabilities of your employees which can be used for the company in the future. 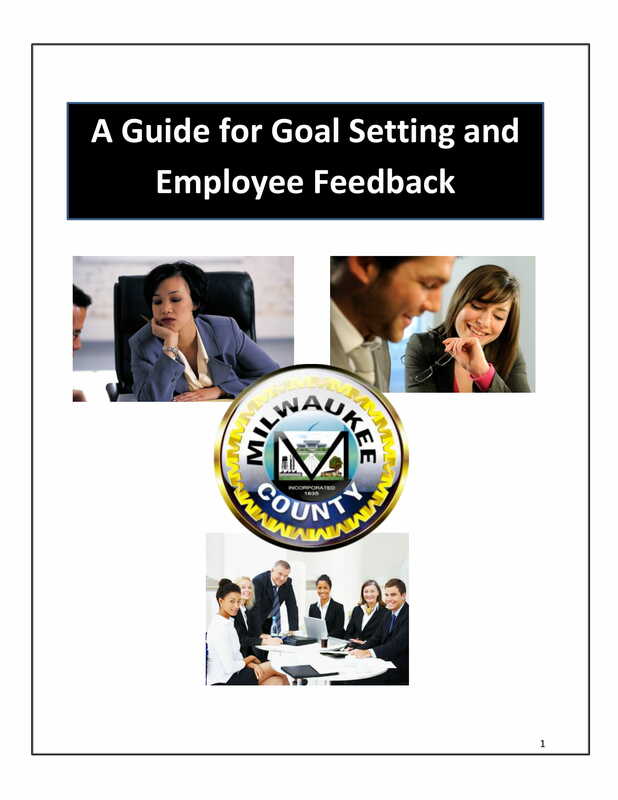 To sum it up, employee goal setting is important because it helps the employees stay focused only on relevant and important tasks, keep them motivated to do the job, using your employees skills and knowledge for the success and knowledge for the company’s benefits, and improve said skills and knowledge of your employees. Setting goals for your employees is like giving them a reason to get out of bed, show up at work, and give their best every single day. If your employees have a clear idea how their work is significant to the company and how it can affect the company’s success, they will feel motivated, positive, and inspired to do their part. Your employees want to be valued and treated like the investments that they are. Thus, setting goals for them to achieve will help them boost their confidence and take pride in their achievements. Smashing through goals and celebrating milestones will help your employees feel accomplished and satisfied. This will eventually lead to a positive and determined working environment. You will encourage your employees to become more productive, creative, and proactive if clear and measurable goals are set in place. If employees see an end goal to their hustle, they will become more focused on where they are going and how they can get there. Their little victories will keep them inspired to move into another goal. Your employees are more likely to strive harder and stay motivated if they can see how they can affect the success of the company and how it can also benefit themselves. With the appropriate recognition and reward for each achieved goal, they will become more determined to do their best. As mentioned earlier, when your employees know and see what they are worth to the company and how their work benefits the company and themselves, they are more likely to stay determined and motivated. Thus, setting goals for them is unifying them to work for the same purpose and that is the achievement of the company’s overall goal/s. You should involve all employees in strategic planning to ensure each individual understands their worth in your business. Having clearly defined goals for each of your employees that has a direct correlation to your company’s overall strategic direction ensures that they understand what they are working for and how effective having a strong teamwork is in achieving those goals. Aside from keeping your employees motivated to do their job, setting goals for them will also encourage them to work together. Since everyone is working toward the same goal and are unified by the same purpose, they are more likely to come together and cooperate with each other in order to achieve it. Having clear and specific goals in place will help your employees work diligently while working together. And since it is a unified goal or purpose, they can still work together since their tasks are interconnected. If there are group rewards in place, this will encourage them to work together more since they cannot get a reward when working on their own. Your employees are bound to get worn out and drained if they are working day in and day out with no end in sight and no set of goals they should achieve. They will eventually come to dread their job since they are just moving along the motions. However, goals will help them take pride in their accomplishments. 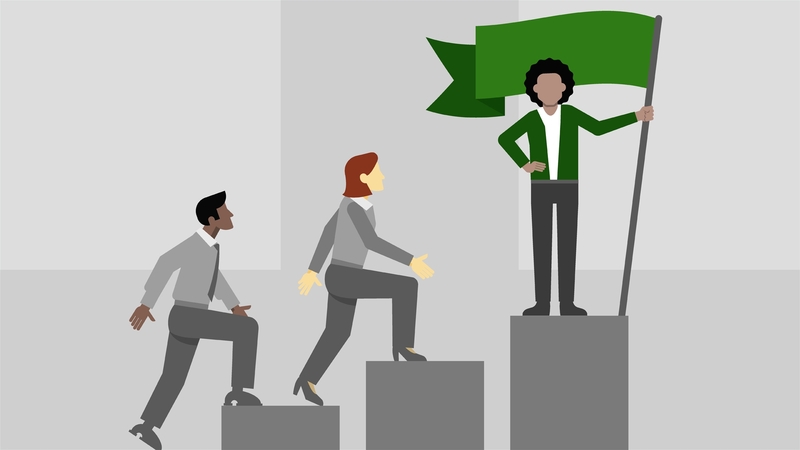 Regardless of the volume of the achievement, your employees will ultimately feel good about themselves when they know they have successfully accomplished what you have tasked them to do. Little victories are still victories, nonetheless; that little bit of motivation can increase workplace morale significantly. Depending on how you set your employees’ goals, you can measure your company’s success. One of the proven methods is setting goals is called the SMART goal setting. The mnemonic basically stands for Specific, Measurable, Attainable, Relevant, and Timely goals. In order for your goals to becomes successful, you should be able to measure the progress that has been made so far. In addition, your goals can only be effective if your employees know and feel that they can achieve the goals you have set for them. You can then judge progress and adjust goals as necessary. 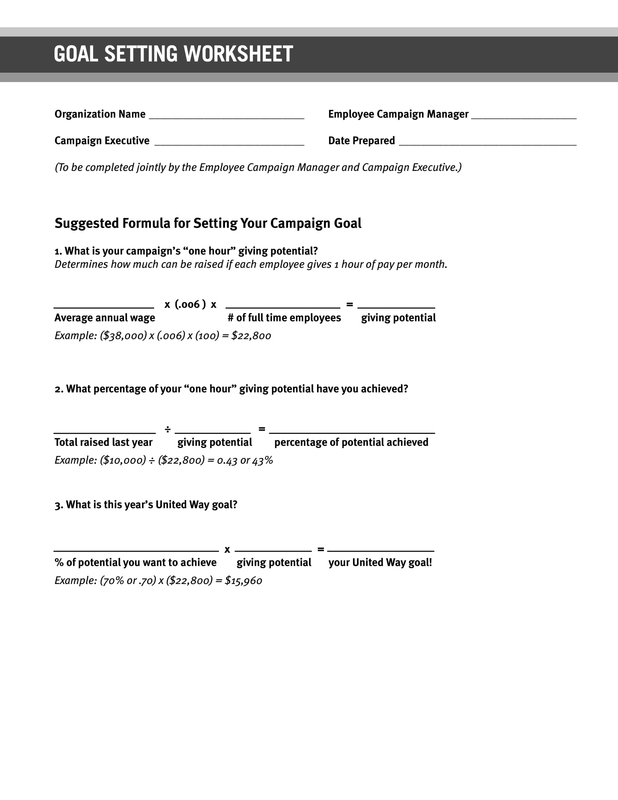 It is extremely helpful to start your employee goal setting with the SMART goal setting method. All goals should be specific, measurable, attainable, relevant, and time-related. Specific – The more specific your goals are, the higher your employees’ success rates are. It is more efficient and effective to “increase sales by December 2018” than to “increase sales.” Your employees can perform their responsibilities more precisely when they understand the specific goal of each task. Measurable – You can help your employees stay on the right track through breaking down each of your employees’ goals into smaller, measurable elements. These smaller, measurable elements are basically their goal milestones that they need to achieve. Attainable – It is very crucial in the goal setting process to know whether or not the goal is achievable. It is simply a waste of time and resources if your employees are working on an unattainable goal. Furthermore, it can lead to discouragement and can cause internal problems. Relevant – You have to make sure that the goals you set for your employees are aligned with that of the department’s and company’s overall goals. Setting goals that are independent and cannot contribute to the success of the department or company can discourage and demotivate your employees. Time-related – Every goal you set needs to have a deadline. They should have a specific time frame in mind. Like the example in the specific aspect of this method, a time frame or deadline will allow our employees to do their job with utmost diligence. If the goals you set for your employees are not aligned with that of the company, it can lead to inconsistencies, wastage of resources, and a whole lot of problems. Therefore, it is important to have an enterprise-wide approach to goal setting. To do this, there should be clear communication to your staff with regards to the company’s mandates. You should also encourage all employees to link their goals back to the strategic mandate and to align common goals across department and teams. An action plan is needed to ensure that goals are achieved. 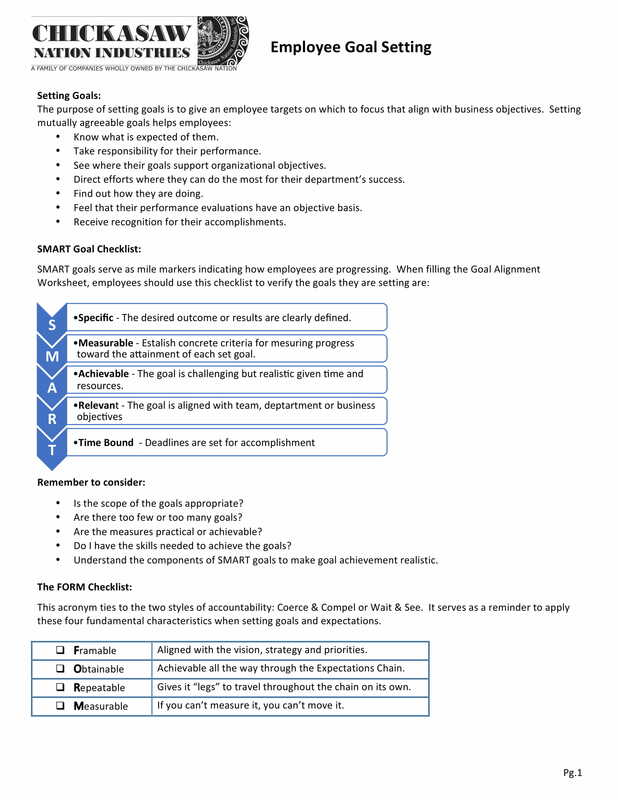 This part of the goal setting process is related to the measurable component of the SMART method. Which means that you have to create milestones that your employees can use to keep track of their progress throughout the year. With the advancement of technology today, there are various systems and programs to help companies, and their employees, set and track their goals. 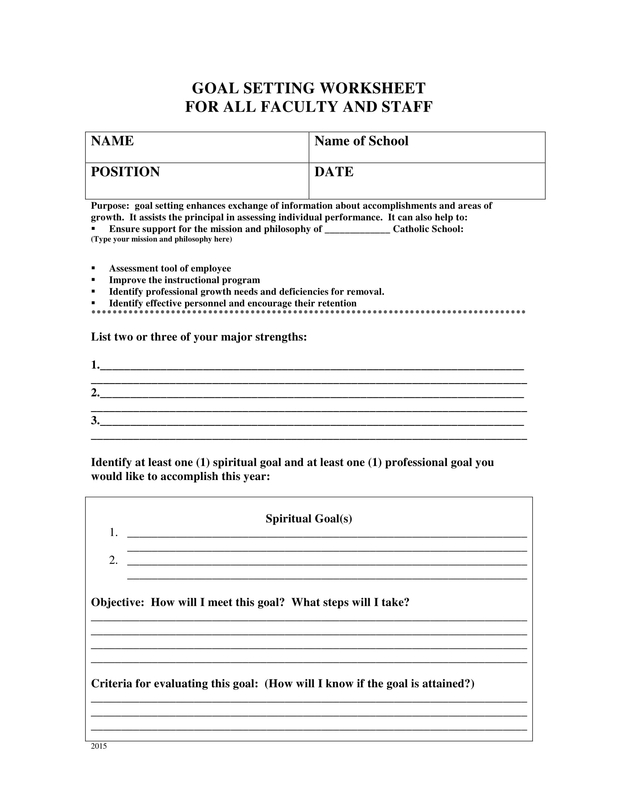 It is very useful to make use of these systems and programs to set department and individual goals, and list the milestones they need to achieve to get to their end goal. More importantly, these systems and programs can be easily share the progresses to relevant teammates. It is important to end this entire process with a debriefing of some kind regardless if an employee doesn’t meet the goals. This can only happen when there is clear communication though aligning goals with performance reviews. In addition, when goals are met or exceeded, a reward will encourage your employees to do even better. We hope you have learned valuable lessons about employee goal setting with the help of this article. 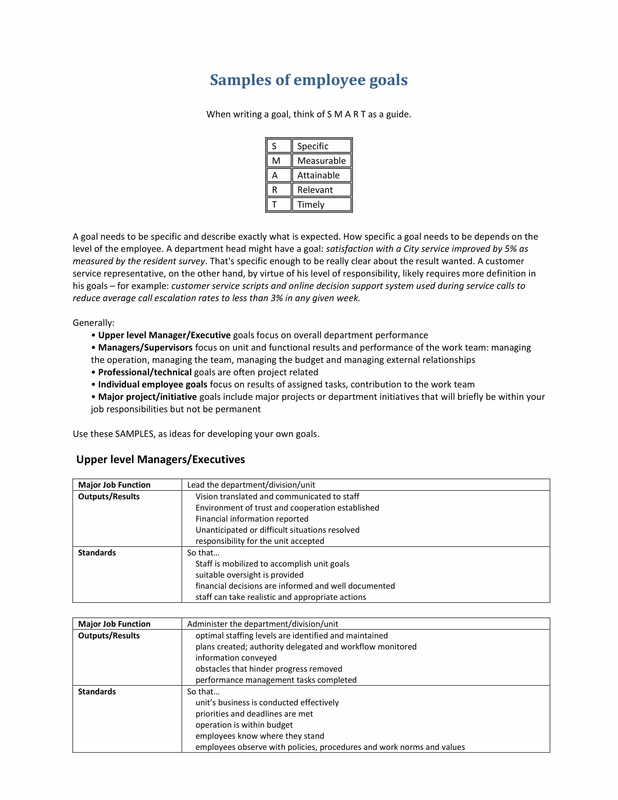 The examples given above can be used as reference when setting your company’s employee goals.